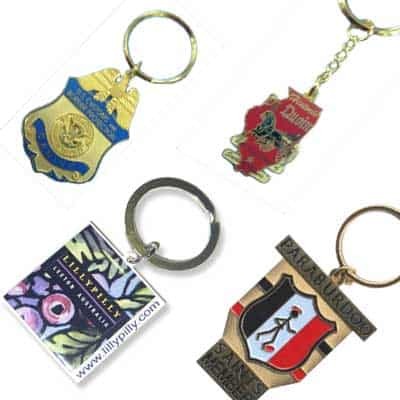 The acrylic keychain is one of your more traditional key rings, that most of us have seen around for many years. The ability to have your own logo or image inserted inside, makes this design an easy and widely appealing choice. 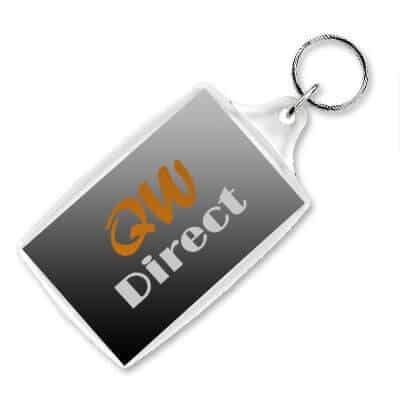 We can supply these in blank bulk lots, ready for you to insert your own imagery, logo, picture or design inside. To quote on this, we do require a copy of your logo or design, along with details of how many colours there are to be printed, and your required quantity. Promotional giveaways for photographers, photographic shops & ultrasound clinics. Membership passes for clubs, gyms, associations & unions. 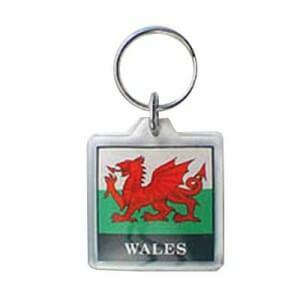 #ACYRL-48 Acrylic Keyring with printed insert. 3 colour screen print. Outside size = 4 x 4cm. Photo window insert size: 3.4 x 3.4 cm. 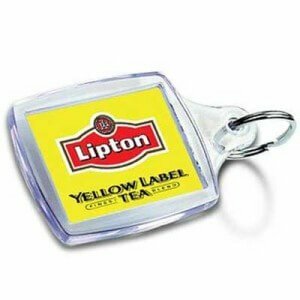 Insert your own logo, photo, branding or custom print inside. 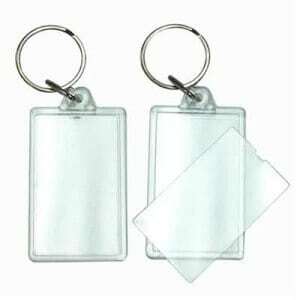 #ACYRL-21Generic Blank Acrylic Keyring. Overall Size: 4.9 x 2.9 cm. Insert window size: 4.4 x 2.4cm. Material: Plastic. Insert your own logo, photo, branding or custom print inside. 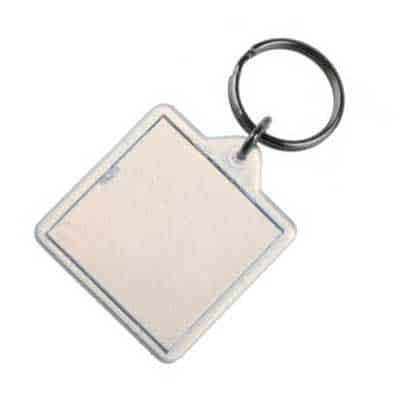 #ACYRL-14Rectangle Acrylic Keyring with printed insert. Overall Size: 5.5 x 4.2 cm. Insert window size: 4.5 X 3.1 cm. Insert your own logo, photo, branding or custom print inside. 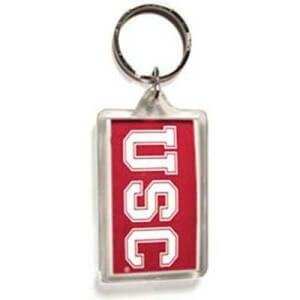 ##ACYRL-21 Acrylic Keyring with printed insert. 2 colour screen print. Overall Size: 4.9 x 2.9 cm. Insert window size: 4.4 x 2.4cm. Insert your own logo, photo, branding or custom print inside. 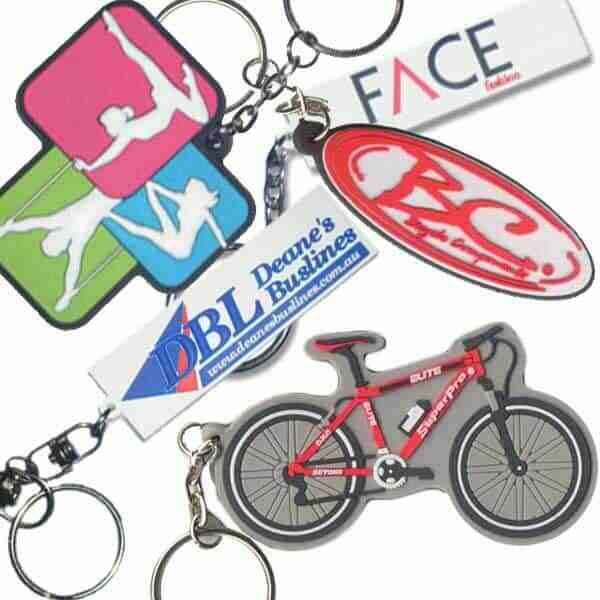 #ACYRL-48Custom Acrylic Keyring with printed insert. Overall Size = 4 x 4cm. Insert window size: 3.4 x 3.4 cm. Insert your own logo, photo, branding or custom print inside. 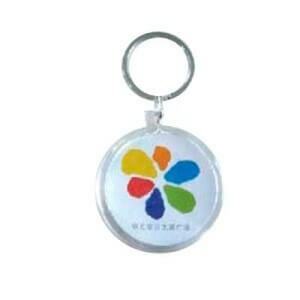 #ACYRL87Standard Circle Acrylic Keyring. Overall Size: 4.8cm diameter. Insert window size: 4.4 diameter. Material: Plastic. Insert your own logo, photo, branding or custom print inside.